 Founded in 1978, Ward Timber, LTD. is a 2nd generation, family-owned, timber company based in the heart of Northeast Texas. In addition to operating the largest hardwood saw mill in the state of Texas, Ward Timber offers a broad range of forestry services to its clients throughout the four states region of Texas, Arkansas, Oklahoma & Louisiana. Ward Timber is also proud to offer an extensive wholesale sales inventory of specialty hardwoods and lumber. Born in Woodville, Texas, Bill spent most of his early life in Malvern, Arkansas. His father was in the timber business and helped cultivate in Bill an early interest in forestry and a love of the outdoors. 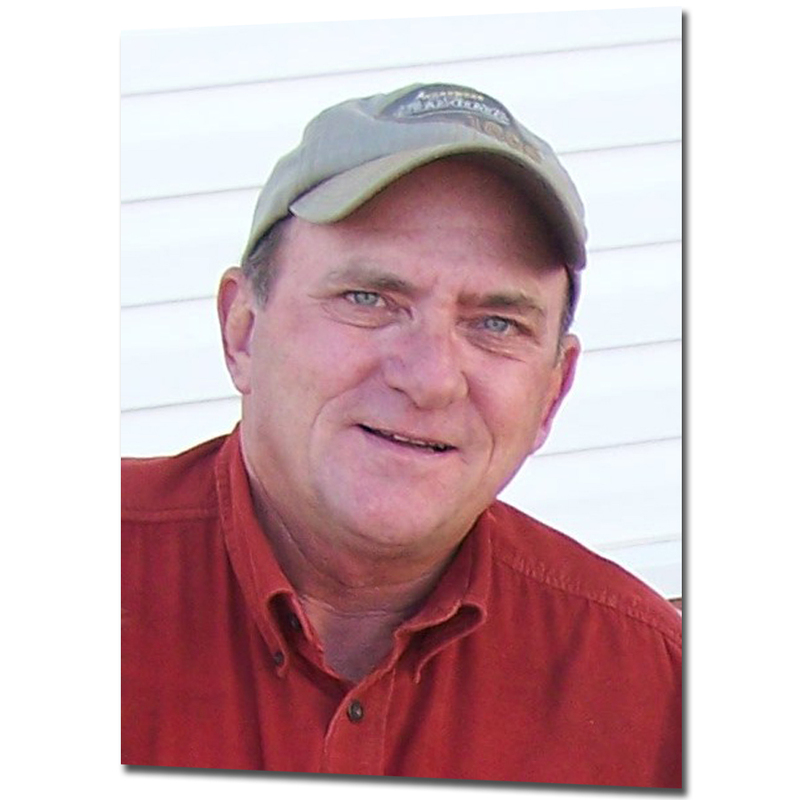 Bill earned a Bachelor of Science in Forestry from Louisiana Tech University in Ruston and shortly after graduation he set up his own timber company based in Northeast Texas. A native of Arkansas, John earned a degree in Forestry from the University of Missouri. 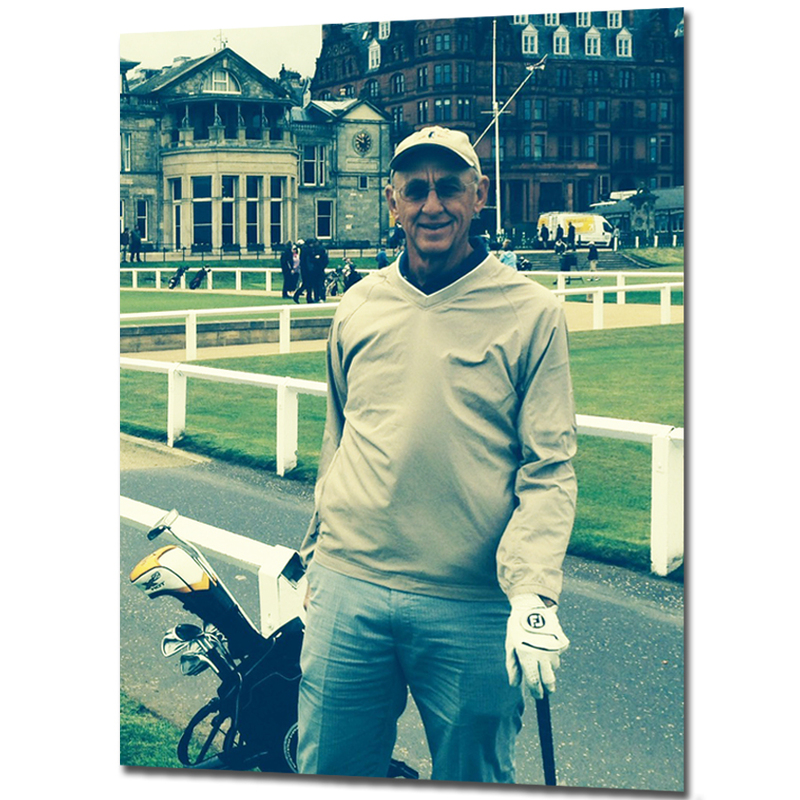 John worked as a procurement officer for Nekoosa before joining Ward Timber as a partner. Bill and John have grown Ward Timber into a multi-faceted company that today employs over 200 employees and contractors.